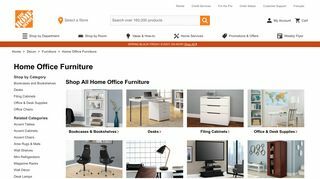 Buy Rite is one of the leading office furniture suppliers and sellers in Winnipeg, Canada where you would come across both the new variants as well as the used products. 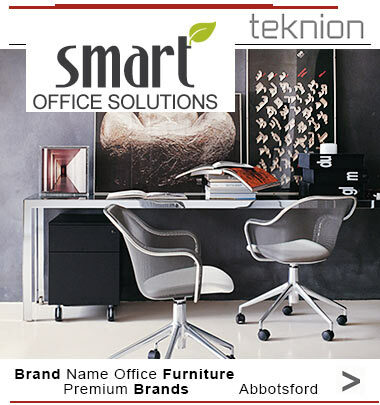 The new product category includes tables, office chairs and seating, modular system, desk and workstations, files and storage solutions. 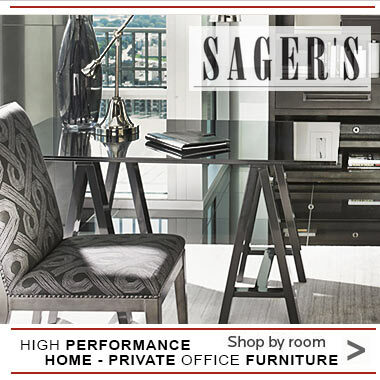 Apart from that, they also lease out the furniture items. You can browse through the special collection.